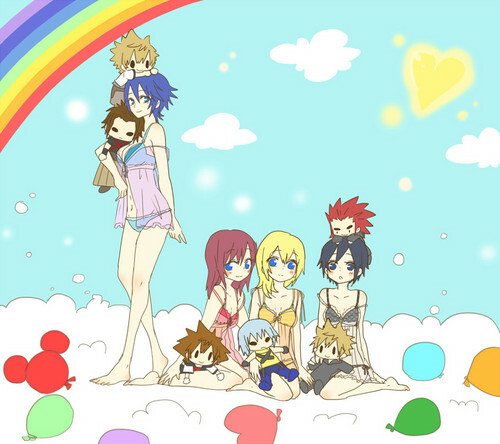 giorno Care~. . HD Wallpaper and background images in the Kingdom Hearts club tagged: kairi sora riku aqua ven terra axel roxas xion namine.